Lightning Box invites players to head out on African safari and admire the diverse wildlife while playing the Respin Rhino slot machine with the action taking place in an exotic savannah. The biggest draw of the game are, no doubt, the Respin feature and expanding Wilds, which are key to racking up a big prize. Start the adventure for anywhere between $0.40 and $200 per spin and try your best to win the top-prize of 4,200 coins in a single spin. The Respin Rhino slot features 5 reels and 40 paylines. Before you step into the savannah, make sure to set your bet first. Click on the arrows on the left-hand side of the screen to regulate the coin size ranging from $0.01 to $5.00 per line, which means that the game is playable from anywhere between $0.40 up to a ceiling of $200 per spin. Press the Autoplay button if you wish to sit back and relax while the reels are spinning without interruption for a chosen number of times. Finally, press Spin to set the reels in motion. The reels are populated by five high-paying symbols including tigers, monkeys, elephants, eagles, and, of course, the rhino himself. The regular playing card symbols from 9s through As make up the lower ends of the paytable. Wilds come in the form of a tribal woman, that can substitute for all other symbols to form a winning. She can only pop up on the reels 2 and 4, expanding to cover all other positions on that reel. The most generous symbol on the grid is the rhino, awarding 105 coins for five of a kind on a payline. To trigger the Respin feature, you are required to cover the entire reels 1 and 5 with symbols of a kind. 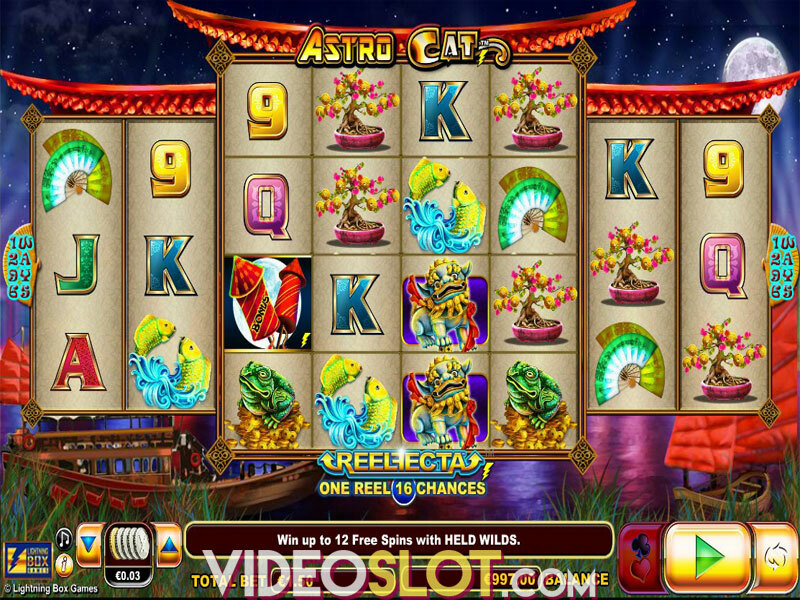 Once in, you will be granted 3 free respins, with the first and fifth reel completely covered with gold rhinos. 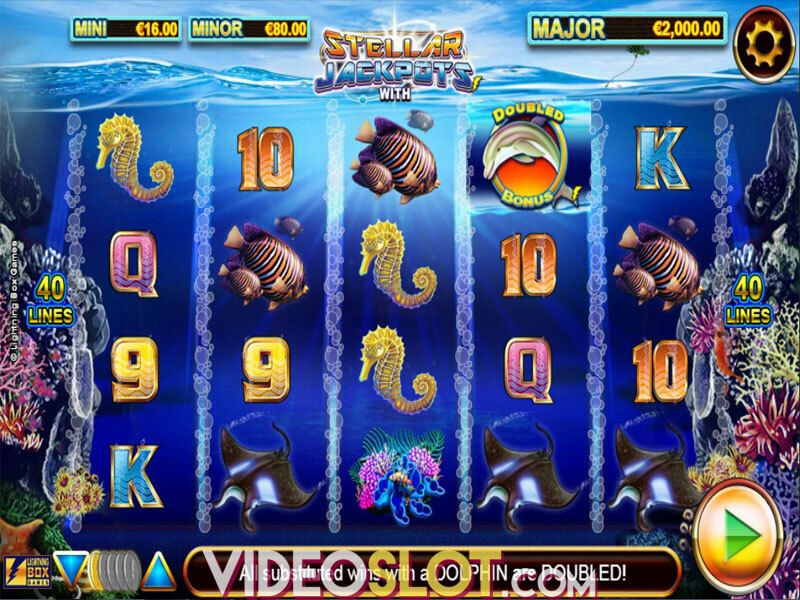 Keep in mind that each Wild symbol that pops up during this feature will reset the number of free respins to 3, as well as expand, and stay in its place until the end of the feature. Respin Rhino is a highly-volatile video slot with an average return to player of 95.62%. 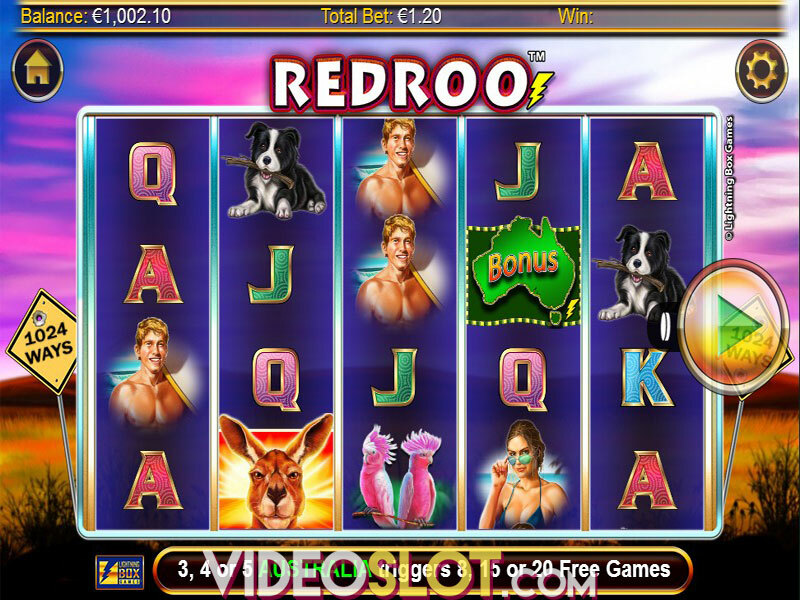 Much to our disappointment, the Respin feature is quite hard to trigger, but if you enjoy simple, animal-themed slots, then you may want to give it a spin or two. The highest potential payout is 4,200x your wager. Where to Play Respin Rhino?